Blogging enables you to reach billions of people that use the internet. It helps you share your ideas, and moreover, helps to promote yourself or your business. 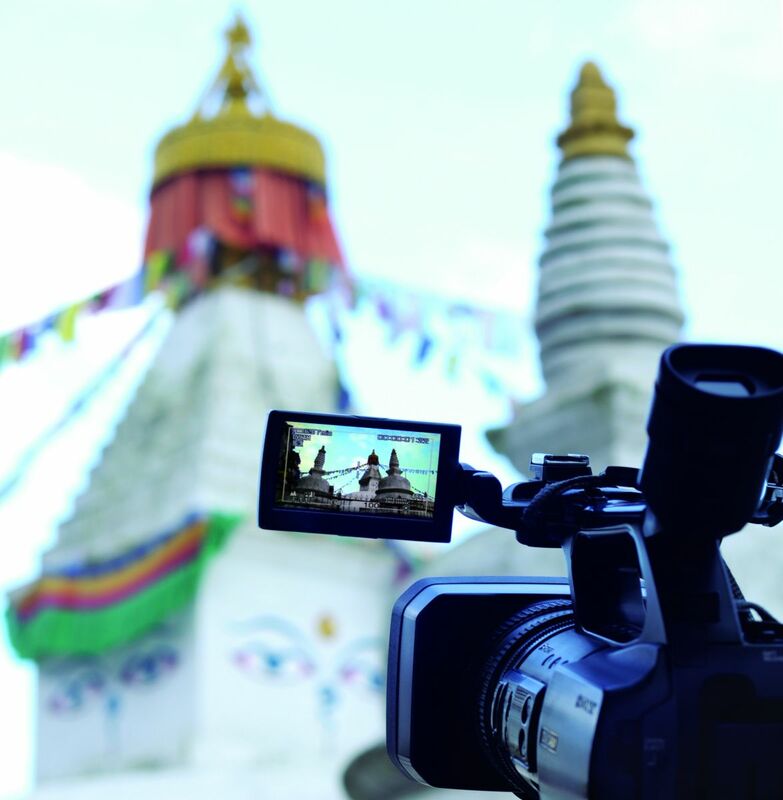 The craze of vlogging or video blogging is becoming more popular by the day. Many have started video blogging or vlogging to become the next YouTube sensation or to make themselves popular in other social media networks. Like any other form of blogging, video blogging (vlog) is done with the help of videos. You either self-host your video or use free services like YouTube, Vimeo to host your videos. Many people have doubts and questions as to why they should start vlogging and how? Well, the video blogs get more exposure than blogging, great videos go viral easily and the videos can get monetized when you have enough viewers or subscribers. Camera: The first thing you will need is a camera, but don’t worry, you don’t need a crazy expensive camera to create good content. A lot of video bloggers out there use nothing more than the built-in webcam on their computer or even their smartphone, with the latter often rendering better results these days. There are many great options out there; even for shooters on a budget. 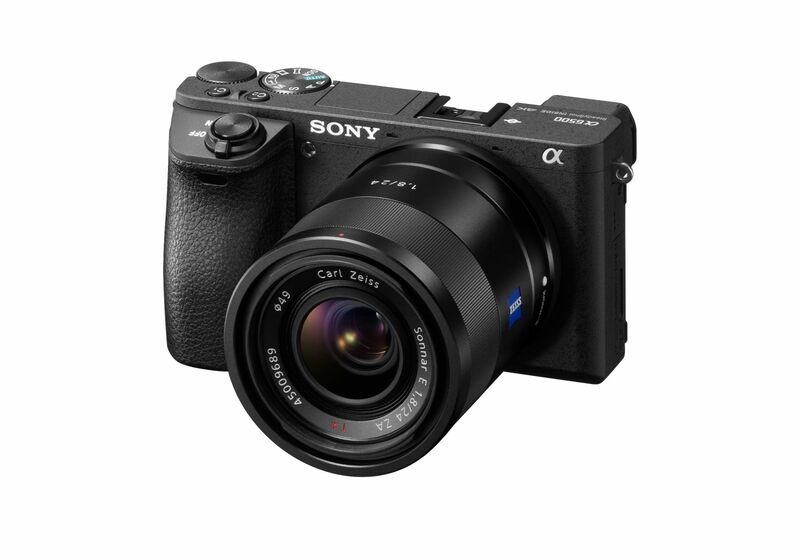 You could choose a compact camcorder, entry-level DSLR, mirrorless camera, or even a GoPro. The camera you choose will depend on your experience level and the type of video you’re recording. Lights: With video blogging, your lighting doesn’t need to be fancy; it just needs to be effective. Your main goal is to make yourself the focus of the viewers’ attention, while also avoiding any unsightly shadows on the face. 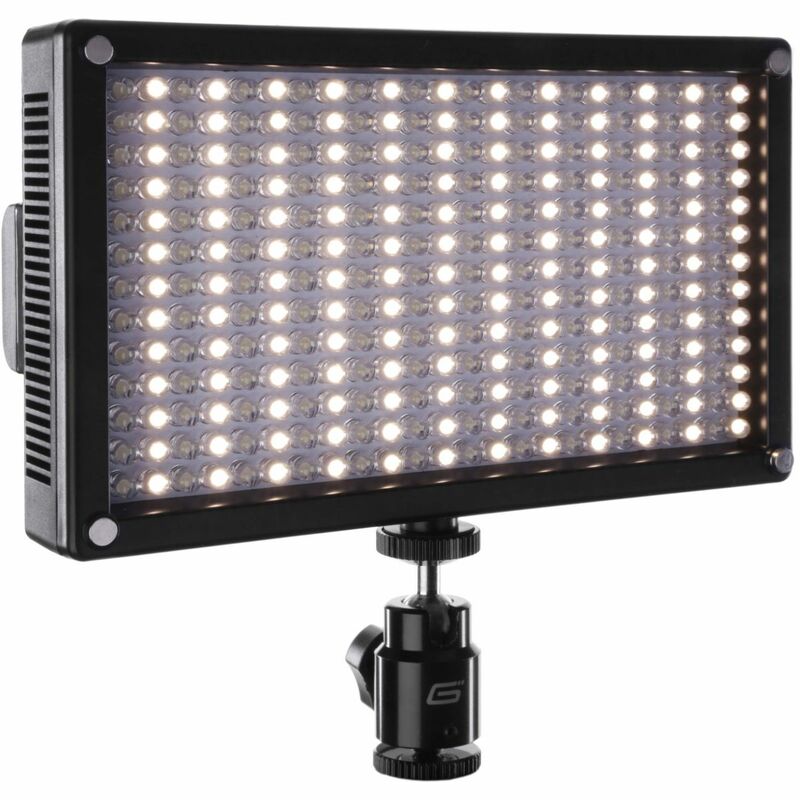 While you could simply use just the ambient lighting in your room or natural light through well-placed windows, for a consistent and professional look throughout your videos, picking up a basic soft-light kit is highly recommended. Microphone: Nothing ruins more videos than bad audio. Most viewers can forgive mediocre lighting and sub-par video quality, but if the audio is bad, then they likely won’t stick around too long. 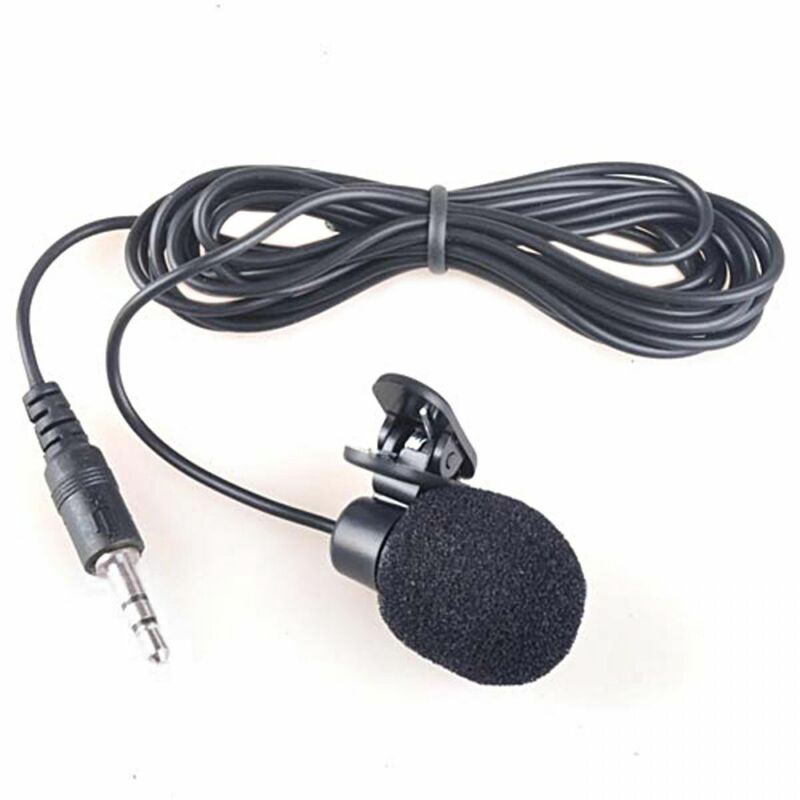 The quickest and easiest way to improve the quality of your audio is to not use the built-in microphones on your camera and use an external microphone or an audio recorder instead. A better way still is to record audio from an external microphone to a portable recorder, bypassing the often-terrible audio pre-amps found inside compact cameras. Editing software: With camera, lighting, and microphone in place, all you really need is a non-linear editing (NLE) program to cut together your freshly recorded content, and a computer to run it on. These days, most computers have the specs to run at least basic editing software, so unless you’re using a tiny netbook or tablet, then it’s likely that your current machine is more than capable. Pay attention to the recommended specs listed with the software you choose to make sure your computer can handle it. If you don’t have NLE software on your computer already, there are many options available for you to choose from. Adobe Premiere Pro, Apple Final Cut Pro X, and Sony Vegas Pro are all professional programs that give you all the tools you’ll need to edit your video. 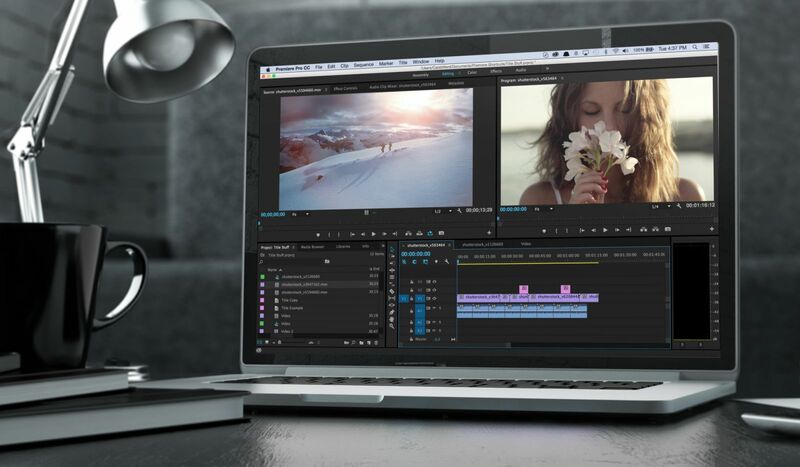 There will be a bit of a learning curve if you’ve never used an NLE before, so if you’re hesitant to dive right into them, you can always opt for more simple-to-use options, such as Adobe Premiere Elements or even Apple iMovie when only simple cutting is required. Final content: Ultimately, it doesn’t matter how good your videos look and sound if no one knows they exist, so diligent online promoting and a well-thought-out marketing plan is paramount to your vlog’s success. So, what are you waiting for? Start shooting, start sharing, and who knows, vlogging stardom could be just around the corner!